Posted on October 17, 2012 at 11:21. Check out our new Product Documentation Library, located in the Support section of our website. 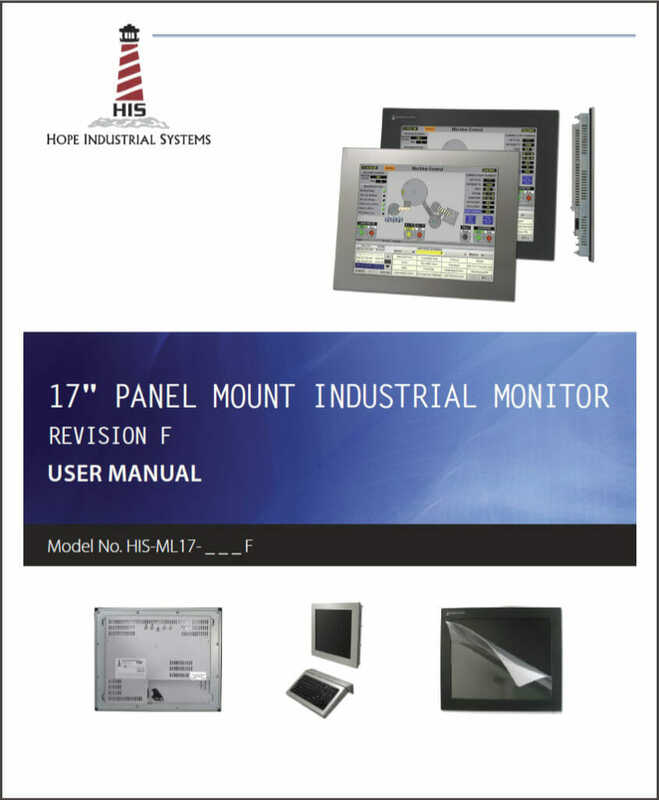 We have drawings and user manuals for past and current industrial monitors, as well as installation instructions for our other industrial products. Please let us know if the documentation you are looking for is not listed.